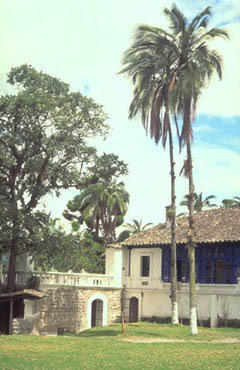 Understorey palm. Stems solitary or clustered, slender, to 200 cm long, ca. 1 cm in diameter. Leaves with blade 15-45 cm long, simple or with up to three unequal pinnae on each side. Inflorescence unbranched or forked; peduncle to 15 cm long; branch(es) 10-25 cm long and 2.5-4 mm in diameter, folded in bud, with distant flower pits. Female flowers with staminodes united into a tube. 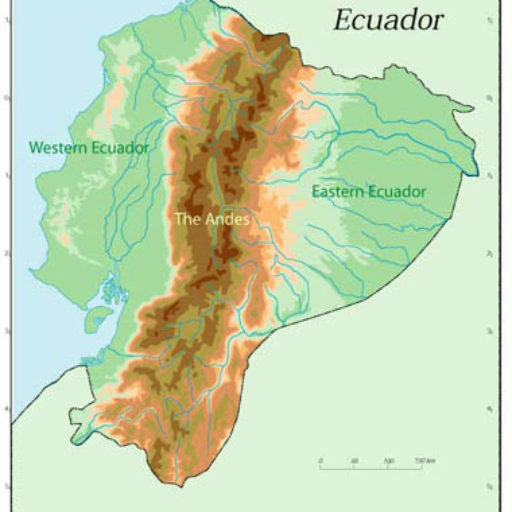 Amazon region in Colombia, Ecuador, Peru, and Brazil, and the Magdalena valley in Colombia, on well drained soils, mostly below 1000 m elevation. 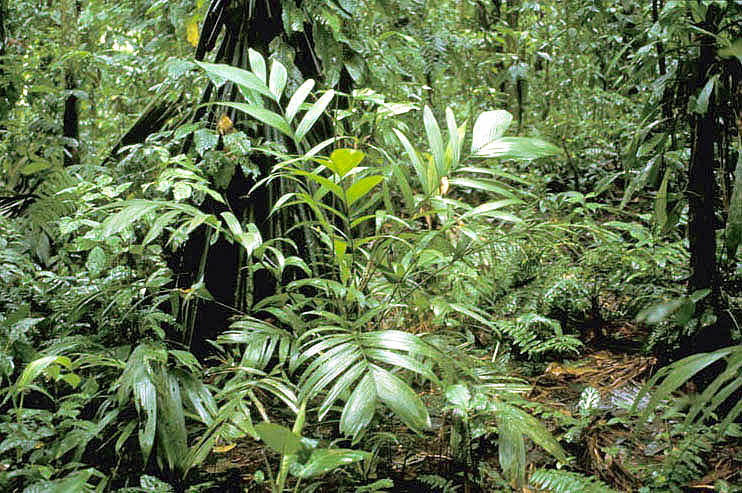 In Ecuador it is rare, and the number of records are very few compared to other small understorey palms.